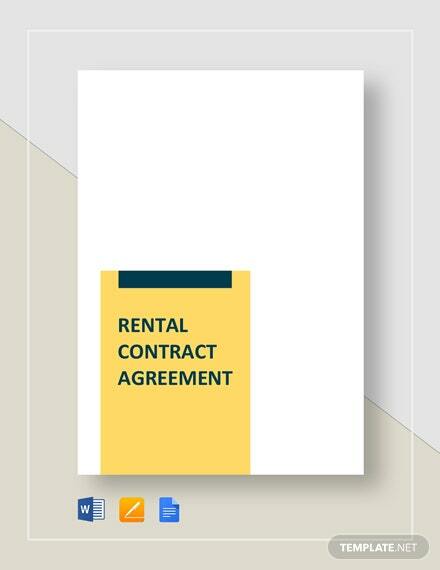 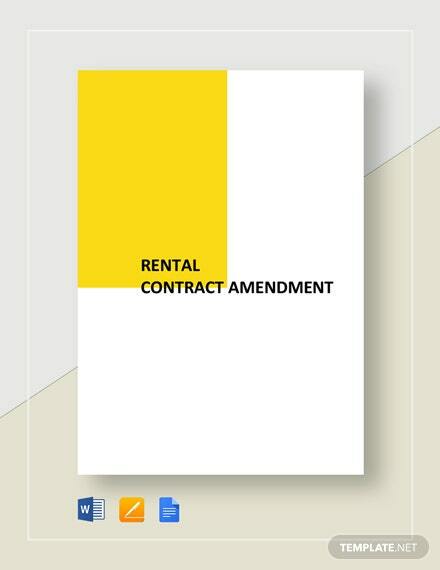 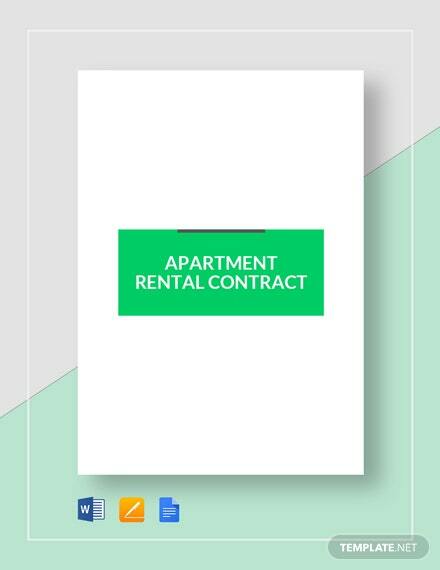 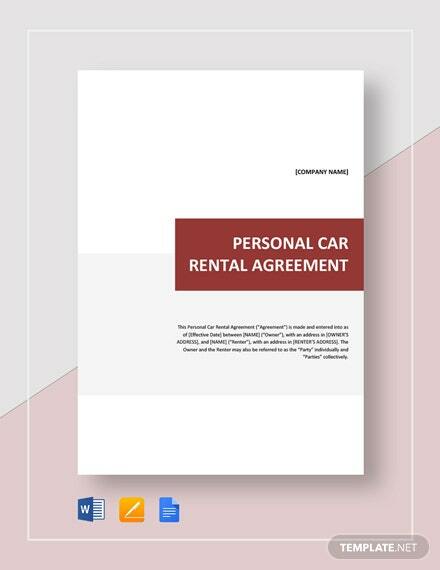 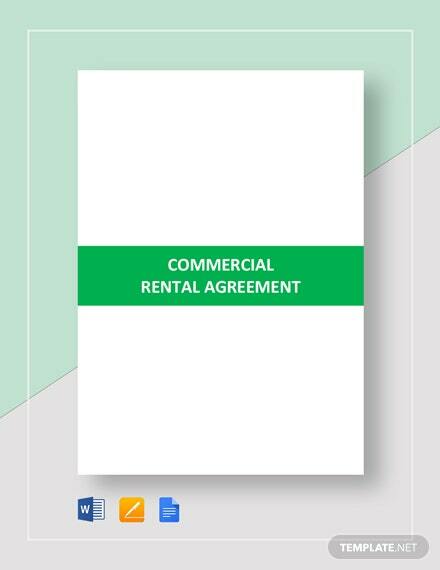 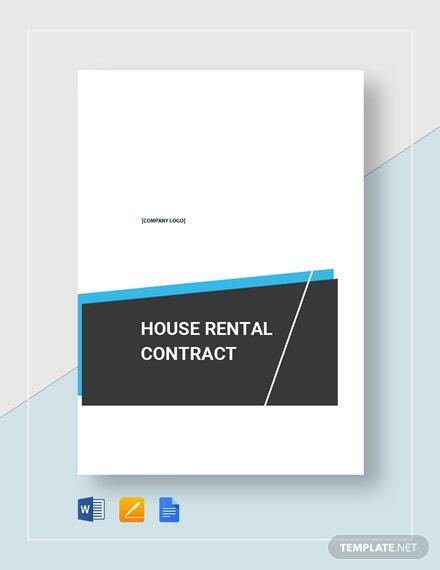 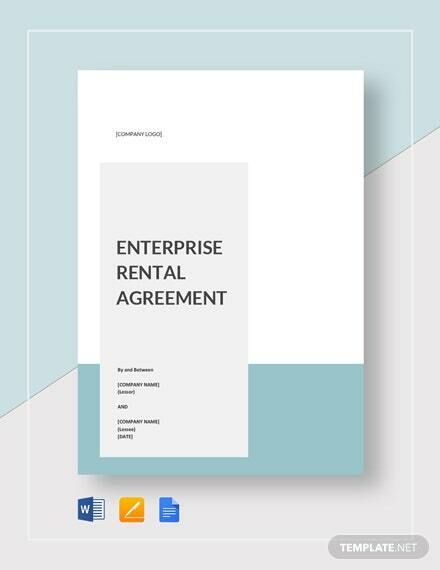 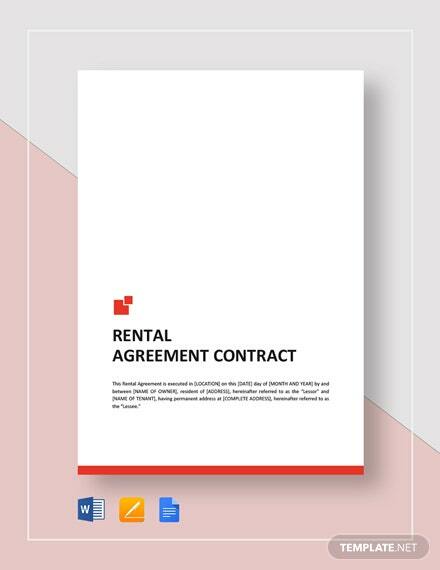 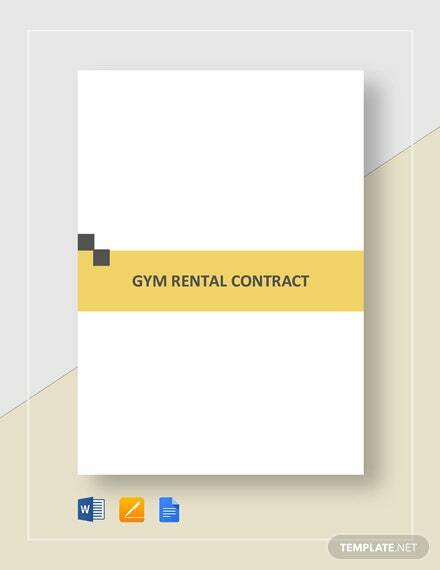 Effectively outline the rental terms and conditions you have agreed upon with a prospective tenant through a quick contract preparation you can easily perform when you have this premium rental agreement contract template +More on your PC or mobile device. 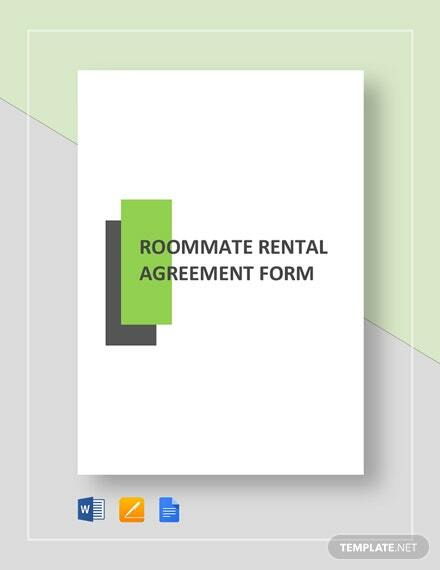 Having this ready-to-use template is essential for you and your prospective tenant to deal with your rental transactions with ease. 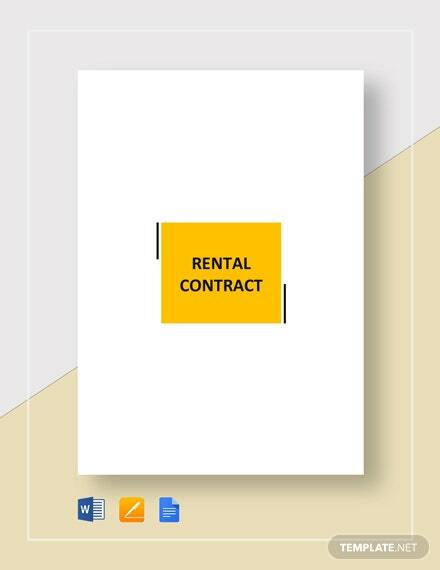 Download this template now in any file format of your choice.